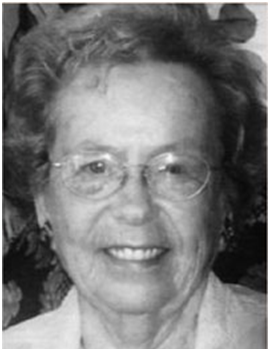 Alice is a 91-year-old of Swedish descent whose great passions in life has been a love of reading and writing poetry, all kinds of poetry. 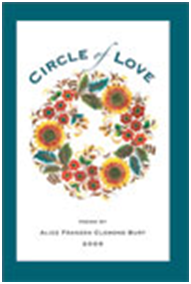 Alice educated in Boston is a published Poet, it’s been for her a lifelong personal pursuit that feeds the soul. In recent years, advancing age and an uphill struggle with Parkinson’s disease began to gradually make that pursuit more and more difficult … at times, even impossible. Through the Adopt-A-Mimi program, a volunteer assistant has been helping Alice each week for the last three years by typing newly written poems, organizing her favorite poetry books and binders and, after health issues intervened, quietly reading to her. Through Adopt-A-Mimi, Alice has a new companion with whom she enjoys sharing life’s many stories and, simultaneously, a devoted assistant who keeps her connected with that deep and satisfying passion for poetry. WISHES FOR A BIRTHDAY SUBLIME!